The new spending plan congressional leaders unveiled March 21 unexpectedly includes $600 million for the Air Force to extend its wideband satellite communications program by two satellites. The Air Force’s Wideband Global Satcom program currently consists of 10 satellites, the first of which launched in 2007, and has a total price tag of $4.3 billion. Boeing is the program’s prime contractor and the last satellite in the program had been expected to launch in fiscal 2018. But budget documents from the House accompanying the bill call for an additional $600 million for what’s described as “full funding for WGS 11 and 12.” It does not offer further details, but does mention Congress is concerned the Department of Defense may end up replenishing all of its major satellite programs at the same time. The WGS satellites had not been mentioned in the president’s budget request. The move is likely to rattle the commercial satellite industry. 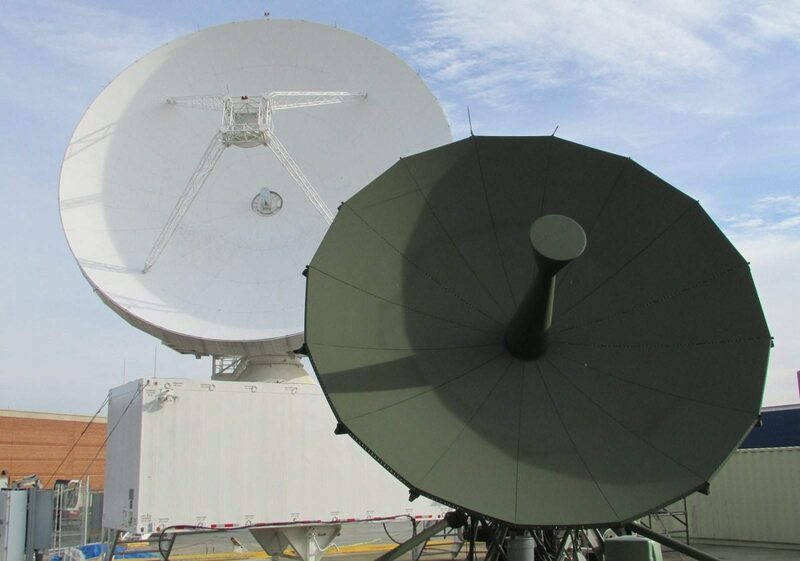 The new money comes as the Pentagon is involved in a broader discussion about how it will acquire satellite bandwidth in the future. In late 2016, DoD leaders kicked off a high-profile study, known as the analysis of alternatives, to examine potential paths forward and work more closely with industry. 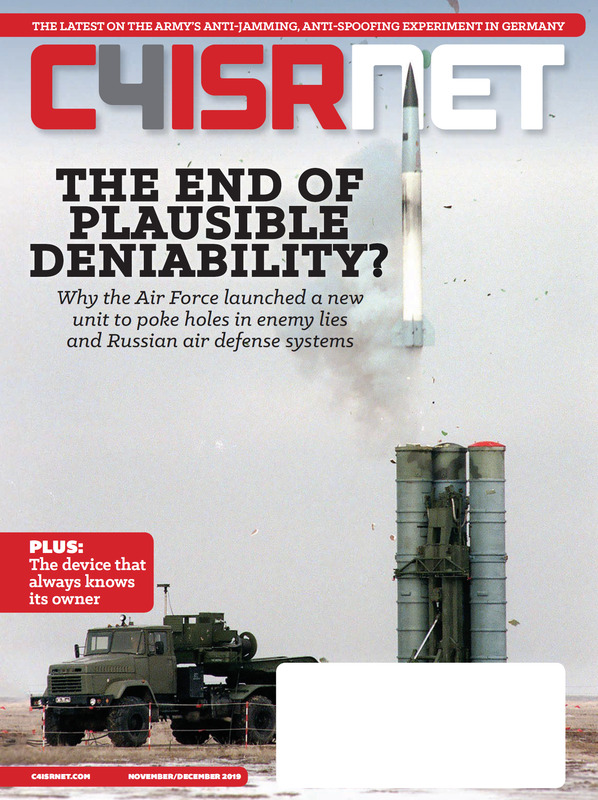 Military and industry examine what’s ahead for satellite communications. For years, commercial satellite operators have been trying to win a greater share of Defense Department business and viewed the end of WGS as a way to make further in-roads. But the addition of two more satellites would provide more bandwidth for the military and theoretically minimize the opportunity for commercial operators to sell wideband communications services to the Pentagon, at least in the short term and until the Air Force has a clearer path forward on satellite communications. WGS bandwidth is commonly used for tactical command and control, communications, and computers, intelligence, surveillance, and reconnaissance, battle management; and combat support information. What’s next for the Navy in space?